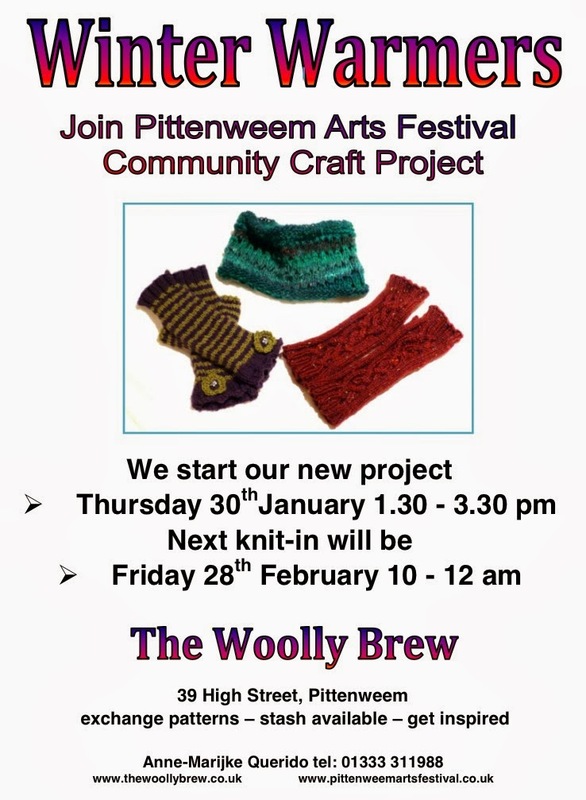 The Woolly Brew: New Year... new charity project! New Year... new charity project! Co-ordinated by Anne Marijke this charity project is in its 6th year. You can read about previous projects at Couthie Cushions, Festive Flowers and Bonnets to Berets. These links will start at the end of each project, you'l need to scroll through them to see the full story! BUT it will immediately show you how much money has been raised over the years. The last 3 projects alone have raised over £5900! 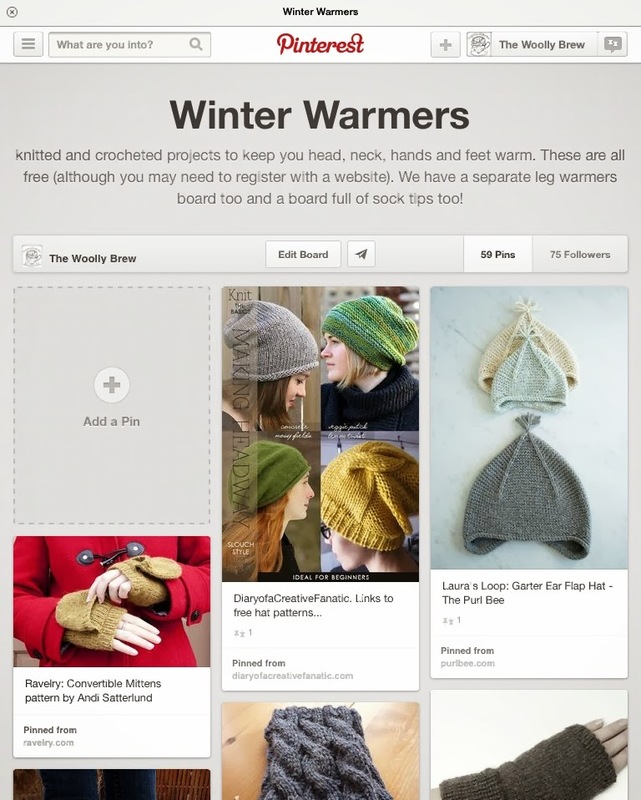 This year's theme - Winter Warmers - gives you a bit of creative freedom. Knit something cosy for any age group or gender. Use up stash, learn a new skill, meet new people! As usual we will be hosting the knit-ins for this project. Come along and meet Anne-Marijke. Get inspiration and maybe swap some stash yarn. You don't need to come to the meetings to participate! You can get involved on our Facebook page and Ravelry group too. 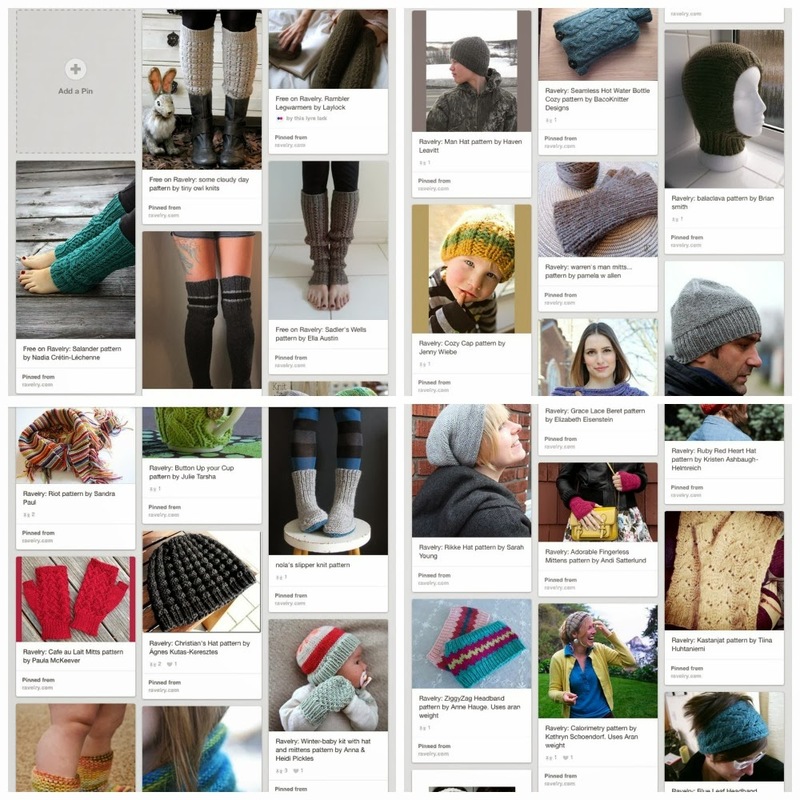 We've put together a Pinterest board with LOTS of free patterns for legwarmers, hats, socks, scarves, headbands, gloves, hot water bottle cosies... so far there are over 60 patterns, and we'll continue to add to them. you don't need to join Pinterest to see it! The first get together is THIS Thursday 30th January at 1:30pm in the shop. 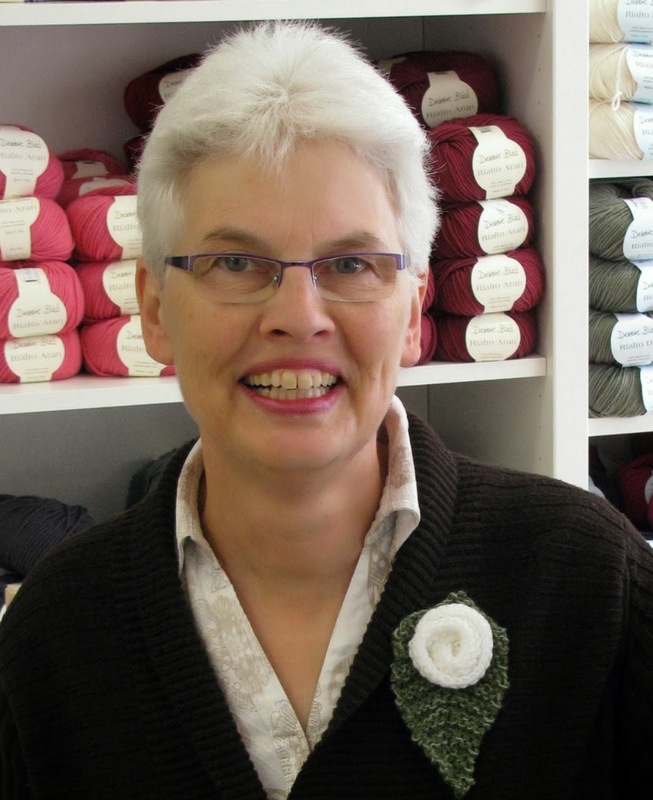 Anne-Marijke will be there with a pile of patterns, samples and stash yarn. 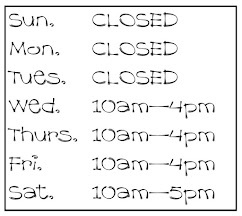 I'll be there with tea and cake.